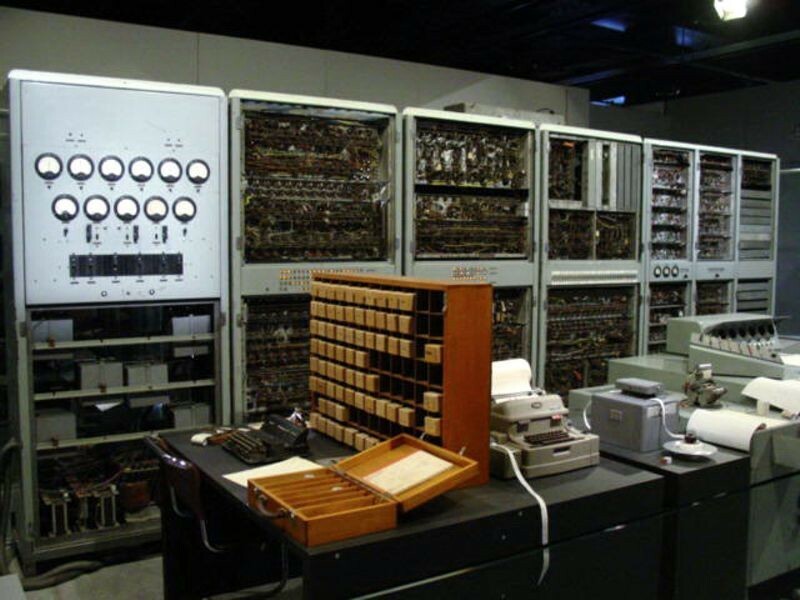 Australia's first computer, the CSIRAC, begins operating in 1949. Chief programmer Geoff Hill came from a musical family and as part of preparations for a demonstration of CSIRAC during the first Australian Conference on Automatic Computing Machines, he programmed it to play several songs, including Colonel Bogey, a popular regimental march written at the beginning World War I. The title of “first commercially available general-purpose computer” probably goes to Britain’s Ferranti Mark I for its sale of its first Mark I computer to Manchester University. 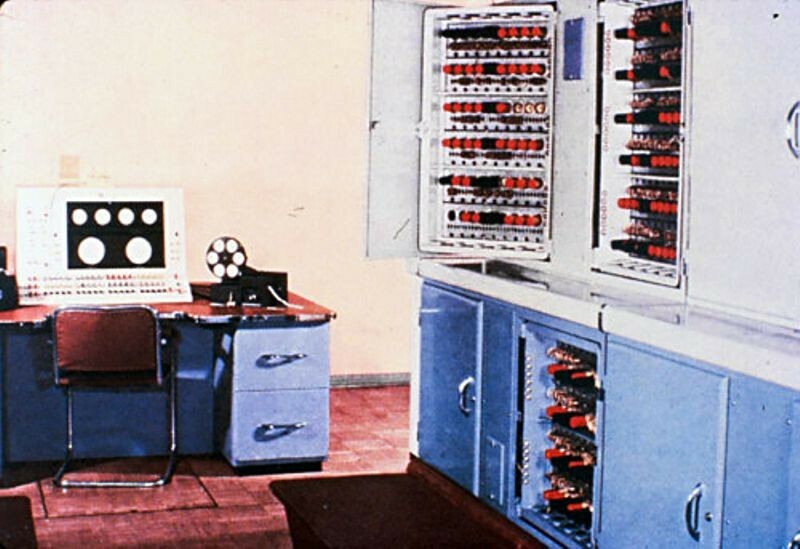 The Mark 1 was a refinement of the experimental Manchester “Baby” and Manchester Mark 1 computers, also at Manchester University. A British government contract spurred its initial development but a change in government led to loss of funding and the second and only other Mark I was sold at a major loss to the University of Toronto, where it was re-christened FERUT. The Univac 1 is the first commercial computer to attract widespread public attention. 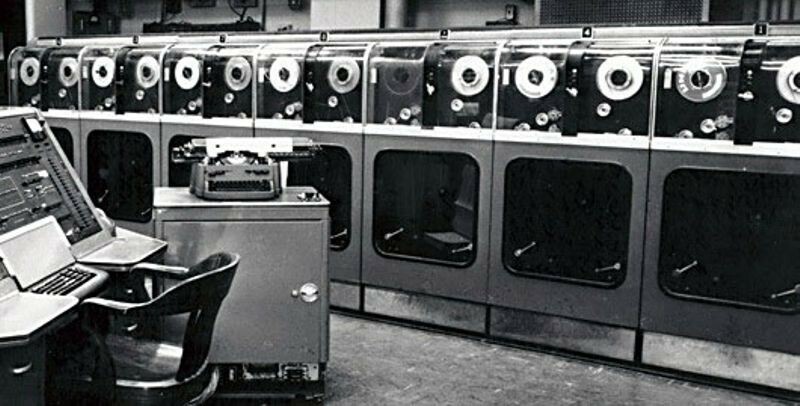 Although manufactured by Remington Rand, the machine was often mistakenly referred to as “the IBM Univac." 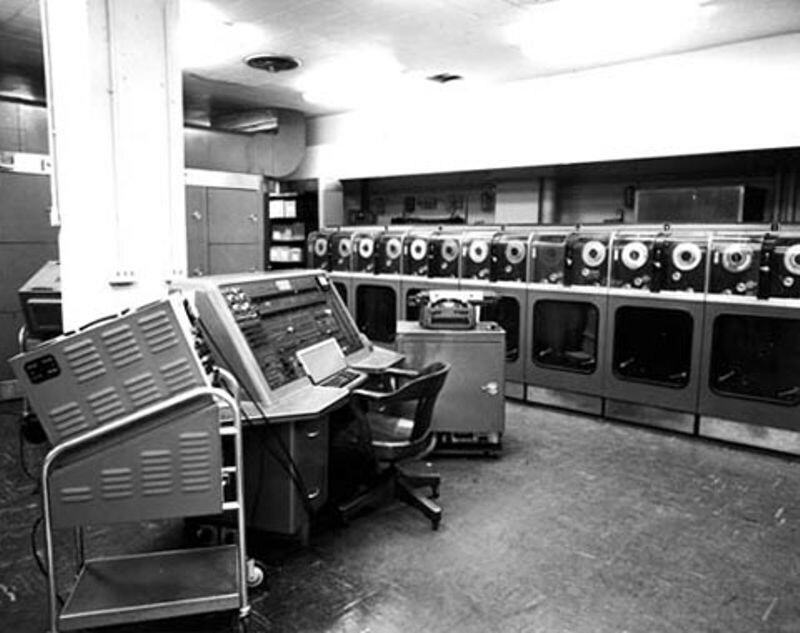 Univac computers were used in many different applications but utilities, insurance companies and the US military were major customers. One biblical scholar even used a Univac 1 to compile a concordance to the King James version of the Bible. Created by Presper Eckert and John Mauchly -- designers of the earlier ENIAC computer -- the Univac 1 used 5,200 vacuum tubes and weighed 29,000 pounds. Remington Rand eventually sold 46 Univac 1s at more than $1 million each. Modeled after the Cambridge University EDSAC computer, the president of Lyons Tea Co. has the LEO built to solve the problem of production scheduling and delivery of cakes to the hundreds of Lyons tea shops around England. 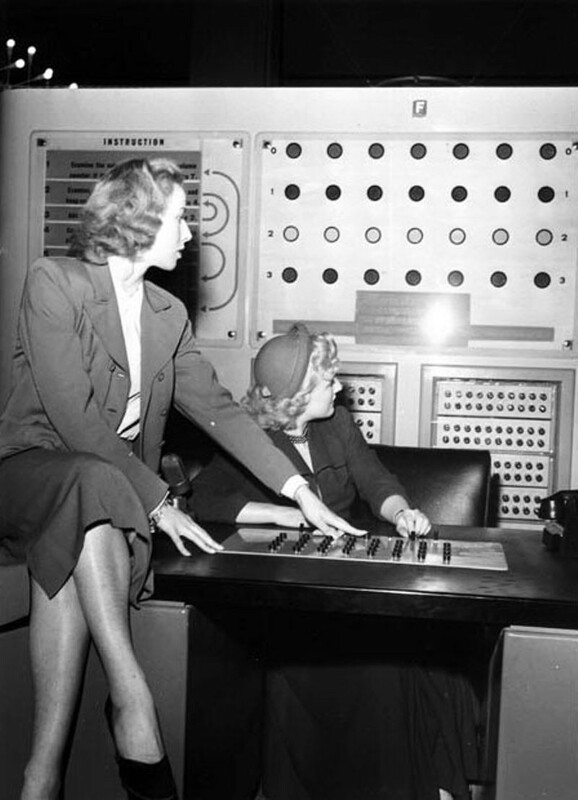 After the success of the first LEO, Lyons went into business manufacturing computers to meet the growing need for data processing systems in business. 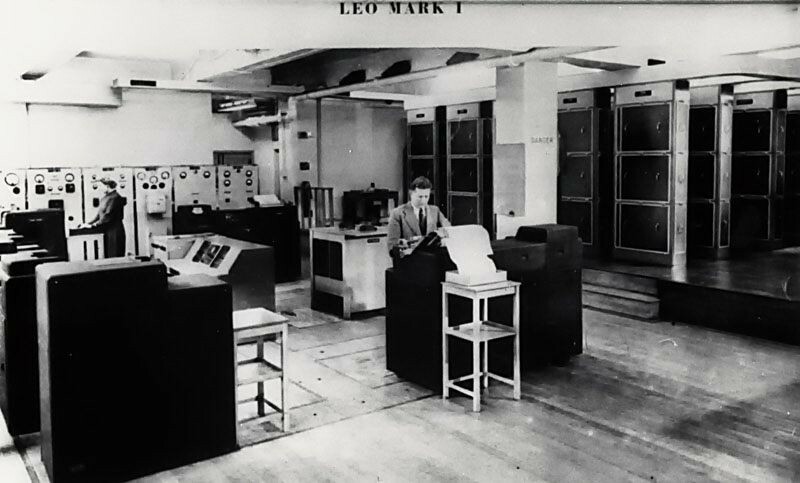 The LEO was England’s first commercial computer and was performing useful work before any other commercial computer system in the world. The Festival of Britain was designed as a nationwide display of British Arts, Technology and Culture following the widespread destruction of World War II. As a part of the festivities, computer company Ferranti provided a display for the Festival's activities in South Kensington (London). John Bennett, an Australian employee living in Britain, suggested building a machine to play NIM, a simple game where players take turns removing matches from piles in an attempt to be the last person to remove a match. An electromechanical device to play the game had been on display at the 1939 World's Fair in New York. Engineer Raymond Stuart-Williams turned Bennet's design into an actual machine that debuted at the Festival on April 12th, 1951. Ferranti took Nimrod to the Berlin International Show later in 1951, but dismantled it afterwards. Squee: The Robot Squirrel uses two light sensors and two contact switches to hunt for ”nuts” (actually, tennis balls) and drag them to its nest. Squee was described as “75% reliable,” but it worked well only in a very dark room. Squee was conceived by computer pioneer Edmund Berkeley, who earlier wrote the hugely popular book Giant Brains or Machines That Think (1949). 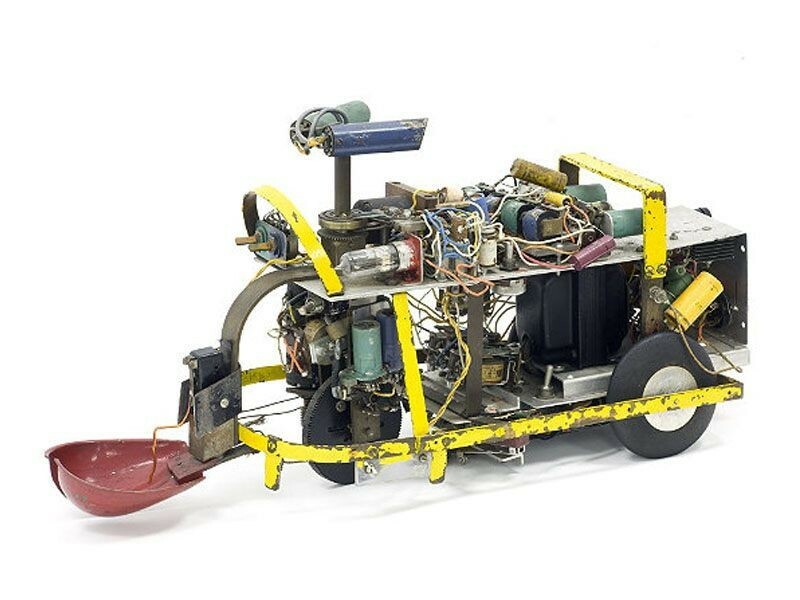 The original Squee prototype is in the permanent collection of the Computer History Museum. 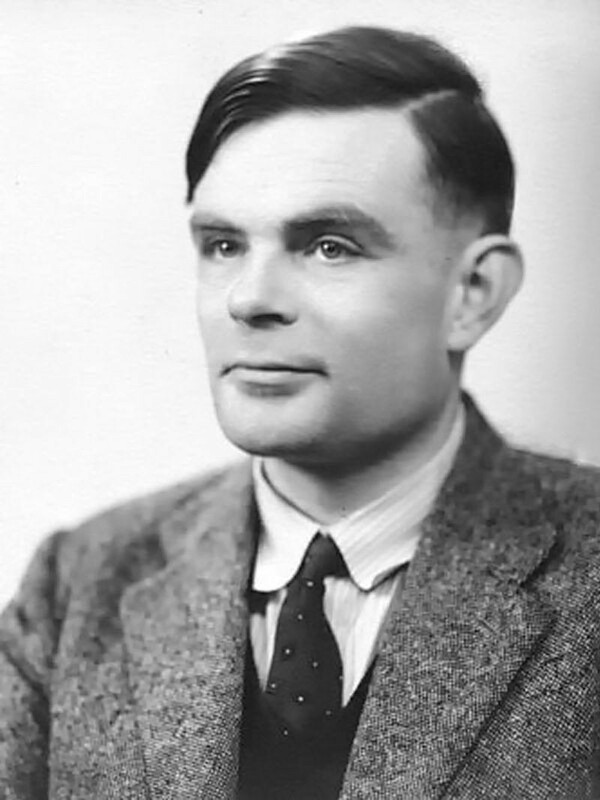 Alan Turing creates a standard test to answer: “Can machines think?” He proposed that if a computer, on the basis of written replies to questions, could not be distinguished from a human respondent, then it must be “thinking”. UNIVAC introduces the "UNISERVO" tape drive for the UNIVAC I computer. It was the first tape storage device for a commercial computer, and the relative low cost, portability and unlimited offline capacity of magnetic tape made it very popular. UNIVAC tapes were ½" wide, 0.0015" thick, up to 1,500' long, and made of phosphor-bronze with a metallic coating. Weighing about three pounds, each reel could hold 1,440,000 decimal digits and could be read at 100 inches/sec.